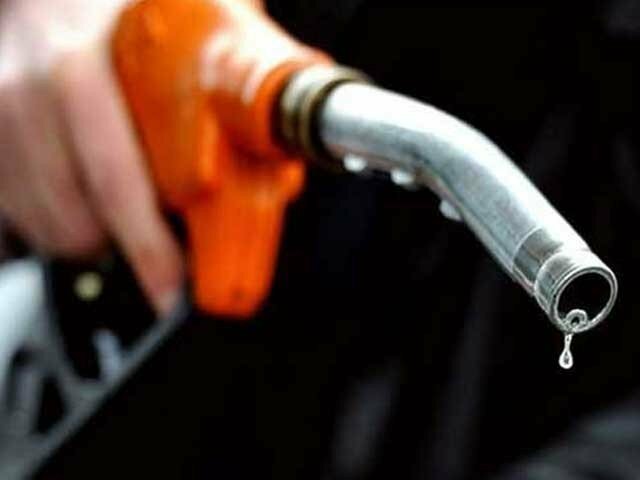 Petrol and Diesel price Today, Latest updates on Petrol and Diesel rates in Delhi, Mumbai, Kolkata and Other Metro cities of India as on 11th February. In Delhi, Petrol price is at Rs 70.33 a liter and Diesel price is at Rs 65.62 per liter. Petrol rates in Mumbai is Rs 75.92 and Diesel rate is Rs 68.60 rupees per liter.